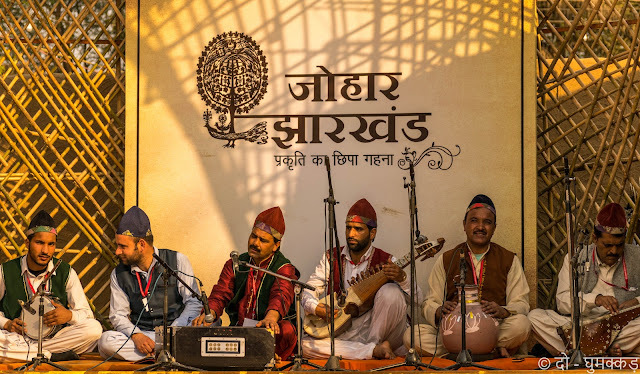 King Suraj Pal of Tomar dynasty, worshipper of Sun when builted Surajkund aka “Lake of the Sun”, those peoples even did not realized that one day this place will became famous for various colors like sun rays but in different way. 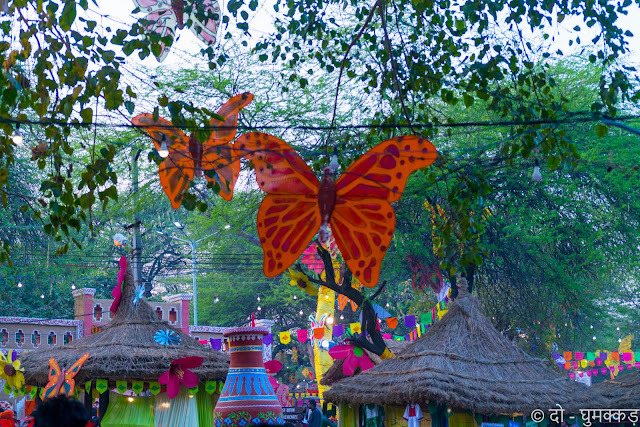 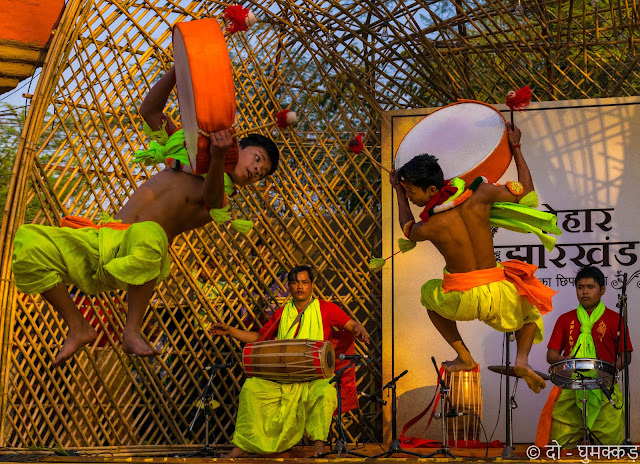 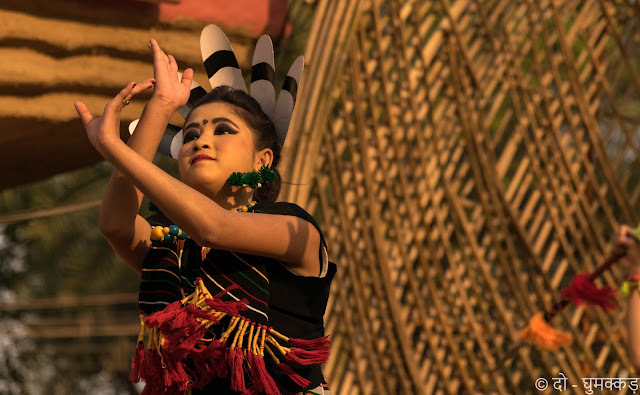 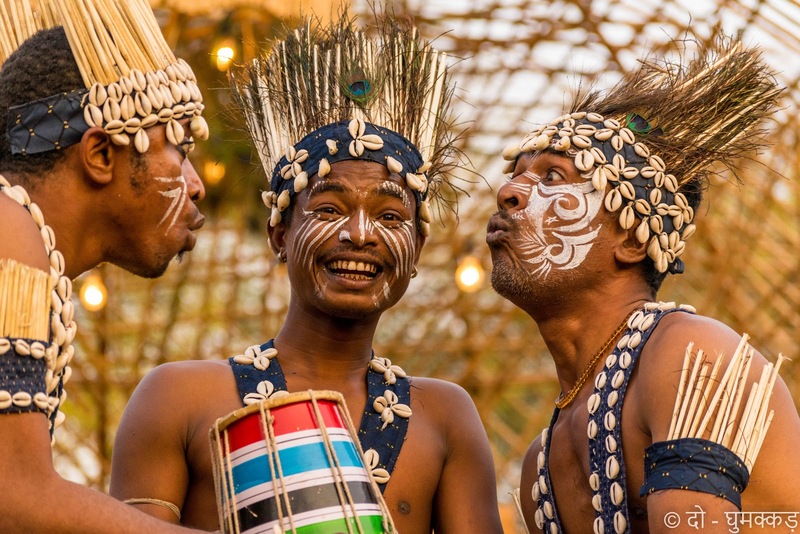 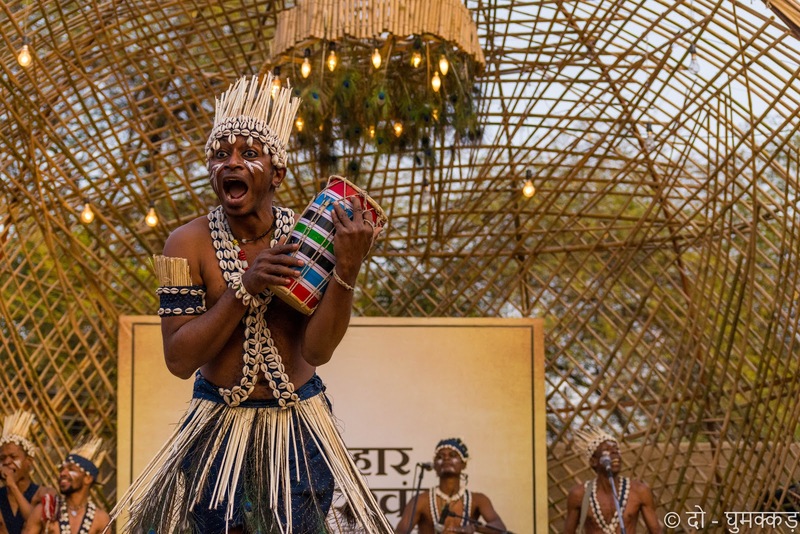 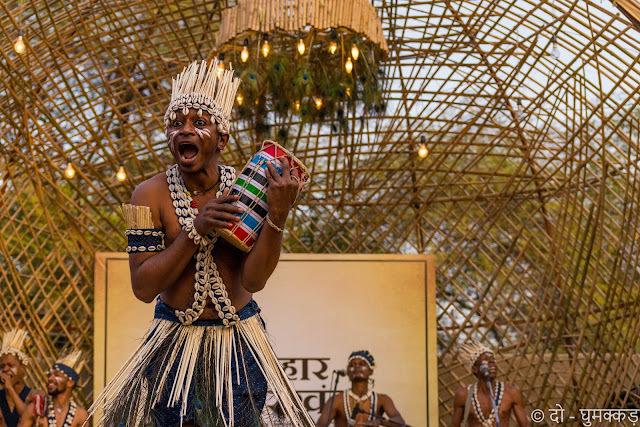 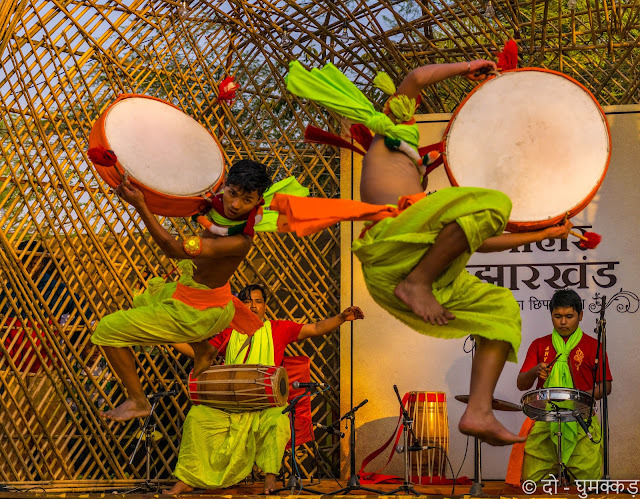 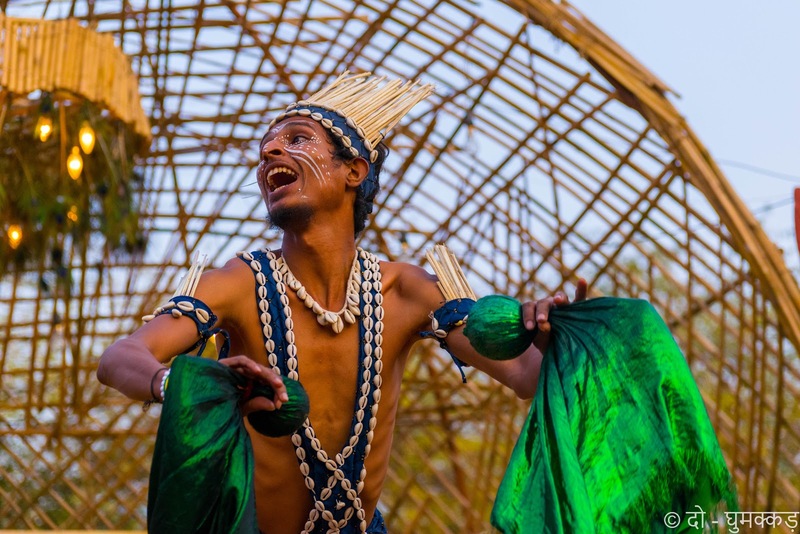 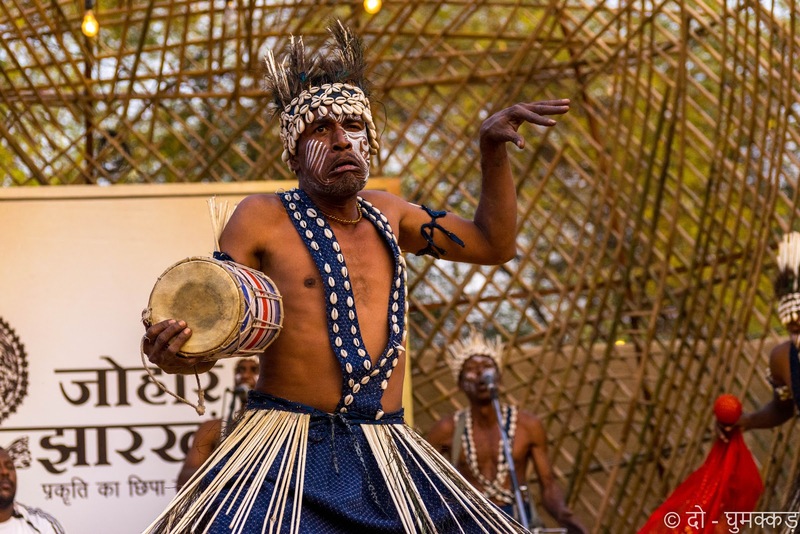 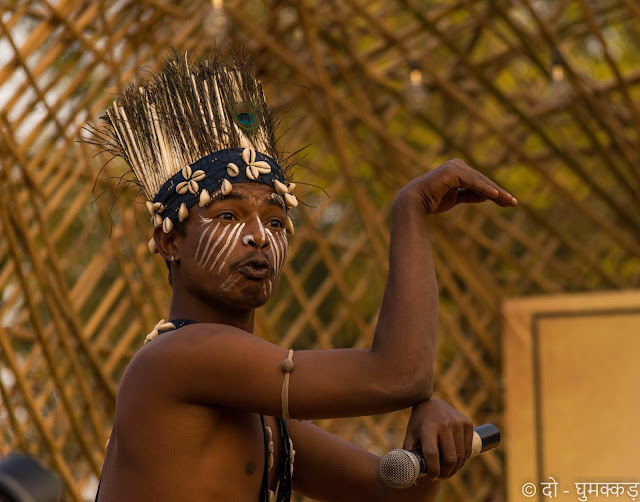 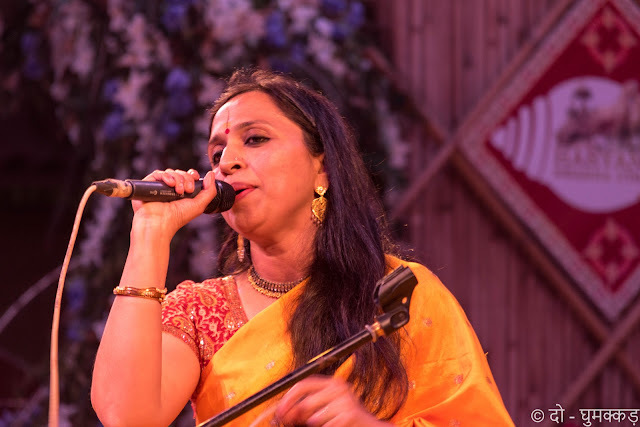 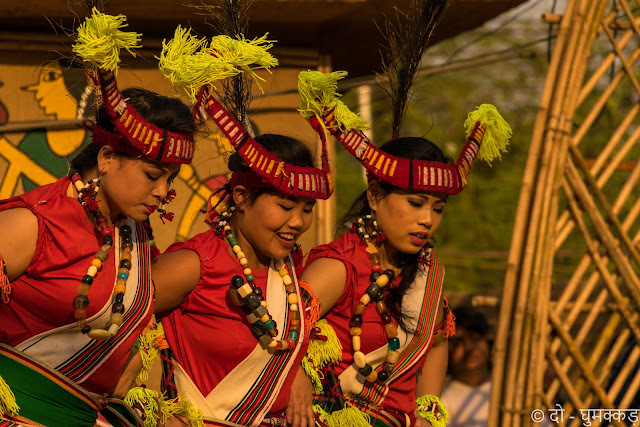 Surajkund International Crafts Mela is one of the most famous fair, because of the awesome blend of cultural events, dance and folk music from all across the country. 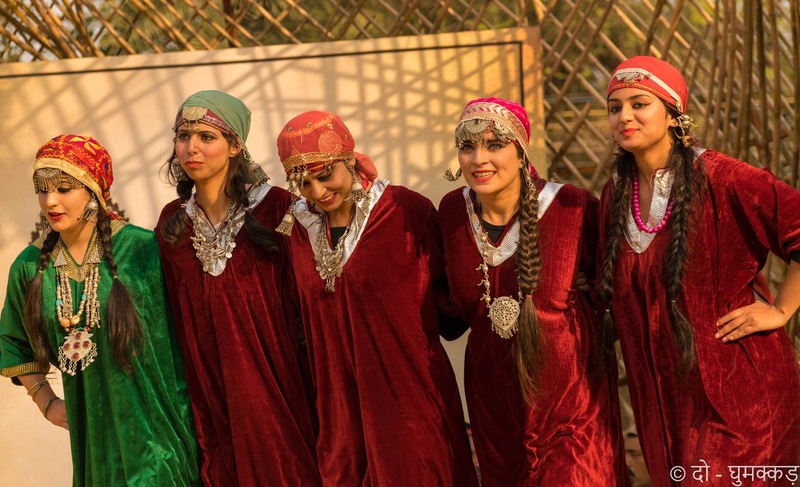 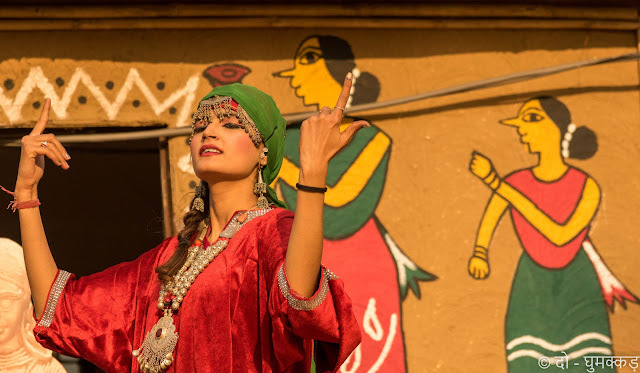 Situated approximately 8 km from South Delhi, every year, in the month of february this Surajkund starts trending for the colorful traditions, customs, handicrafts, cuisines & folk dances. 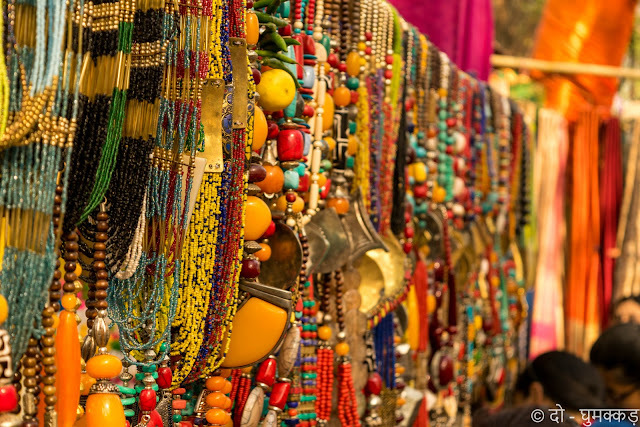 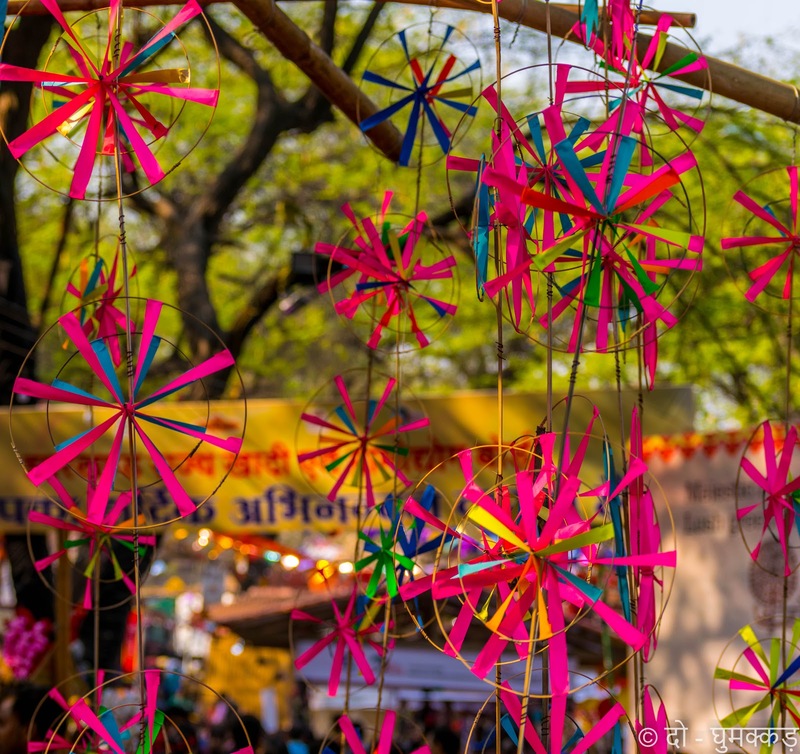 For two weeks, Surajkund International Crafts Mela becomes the paradise for arts & crafts lover across the country. 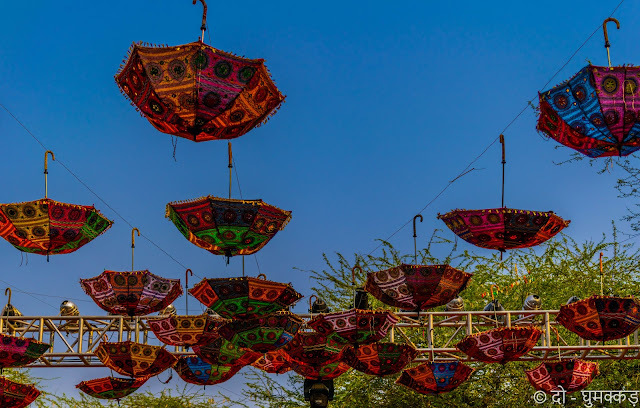 Mela ambience is designed in such a way that it seems you are walking in a rustic village, where’s simplicity and serenity will overcome the hullabaloo of metro city Delhi. This International Crafts mela showcases various artworks, handicrafts, handlooms, paintings, ivory work, stone work, pottery, etc from various remote corners of India as well as abroad. 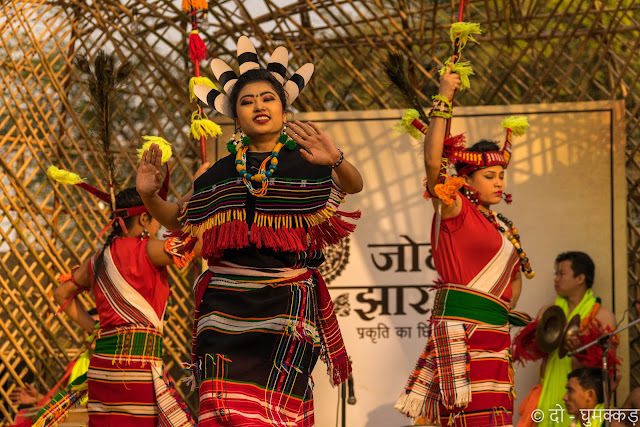 Wide variety of handicrafts, handlooms, paintings from different parts of India, particularly from Jharkhand, Bihar, Odisha, West Bengal, Tripura and Assam is always point of attraction for visitors. 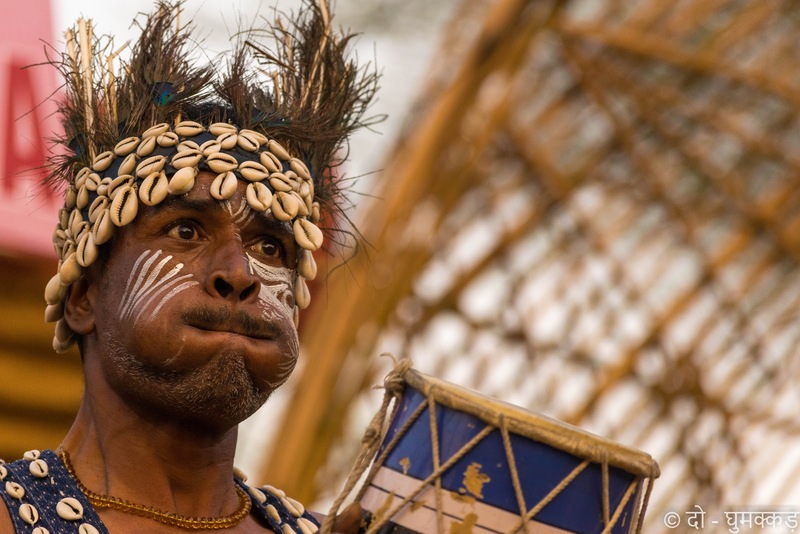 Apart from this the folk dances of Kashmir, Manipur and facial expression of African dancer troops wins the hearts of spectators. 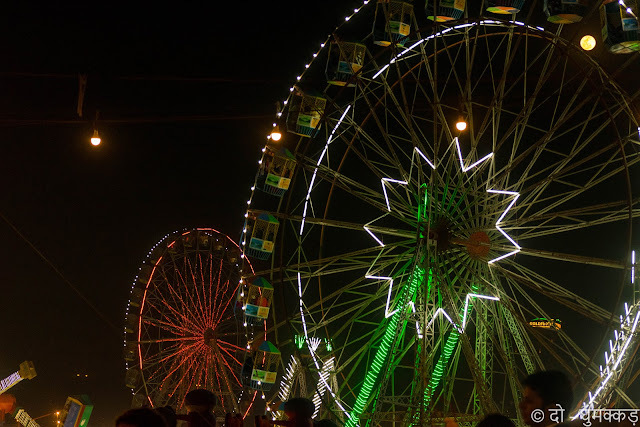 One of the beautiful thing of this Mela is that, every year it is sponsoring one state of India. It was 31st International Crafts Mela and sponsoree state was Jharkhand, hence the tribal paintings, handlooms and culture was displayed at various places. Huge statue of Birsa Munda-undisputed Mesiah of tribal peoples of Jharkhand looks winsome. In last 30 years it evolved in such a manner that now it is not only the Mela or festival, now it became the Mecca for artist & craftsmen all across the country. 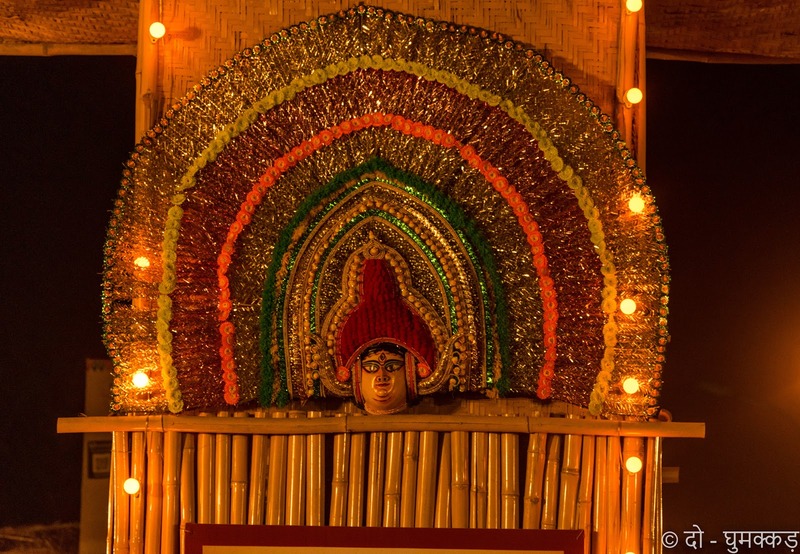 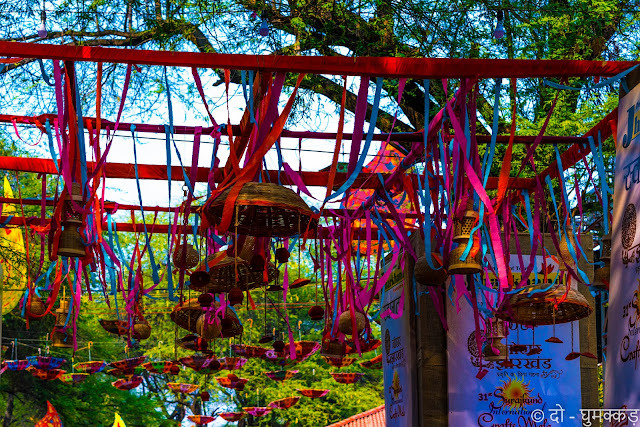 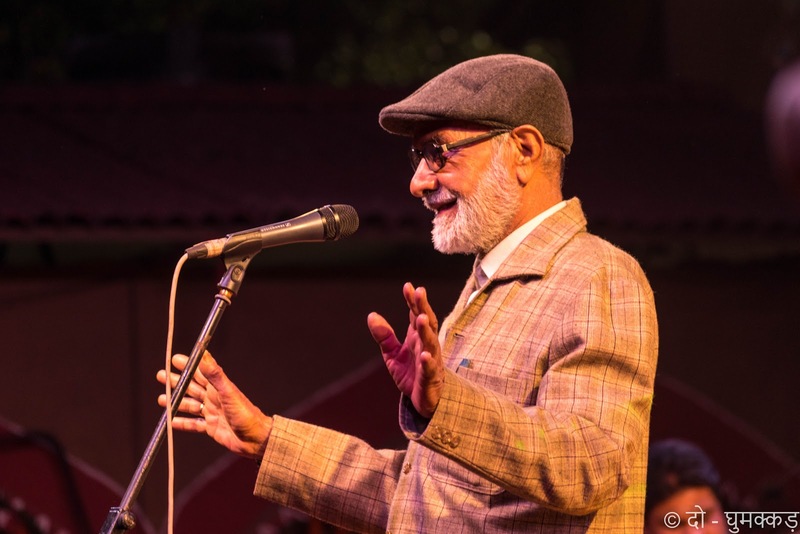 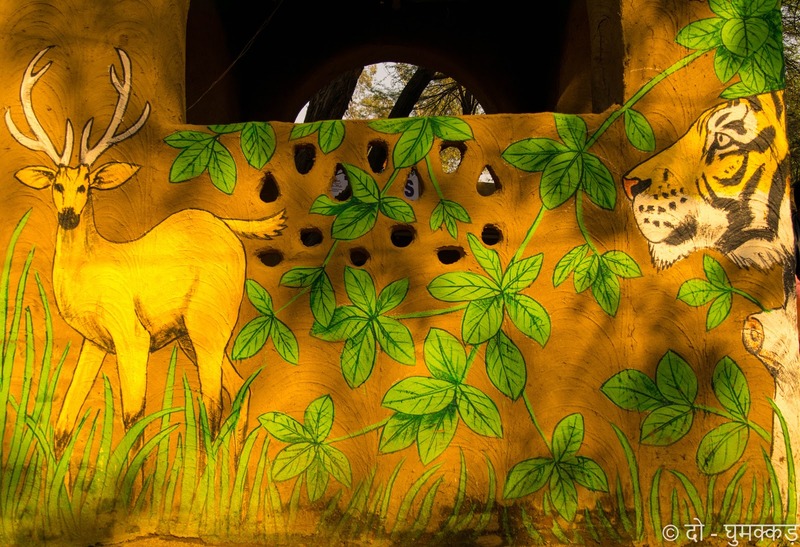 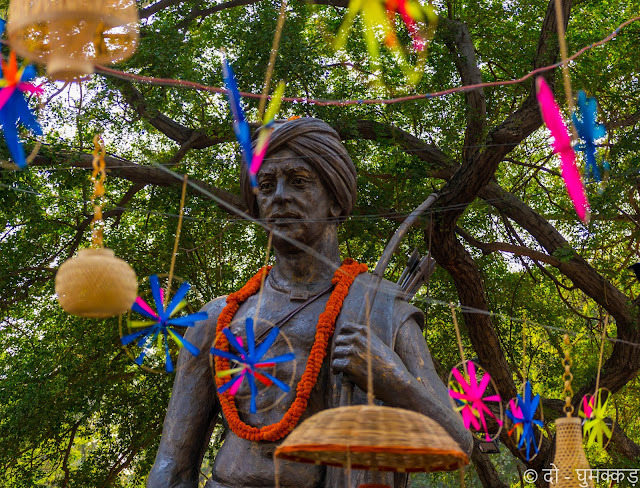 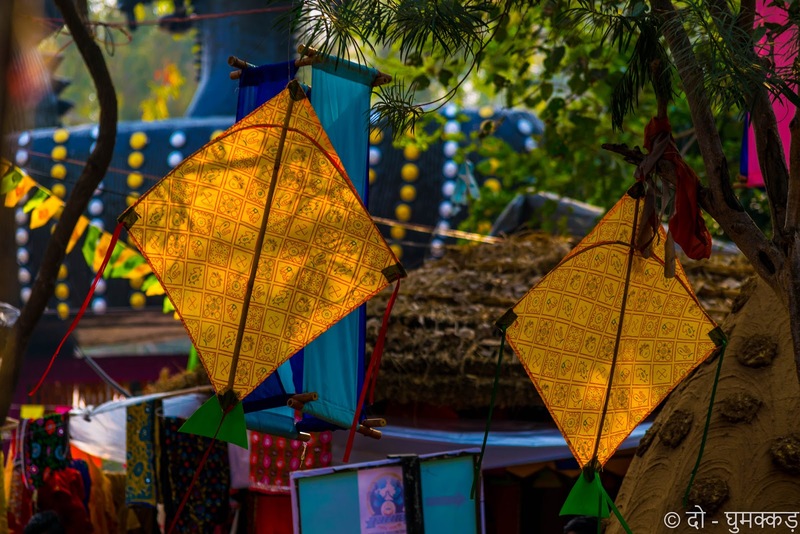 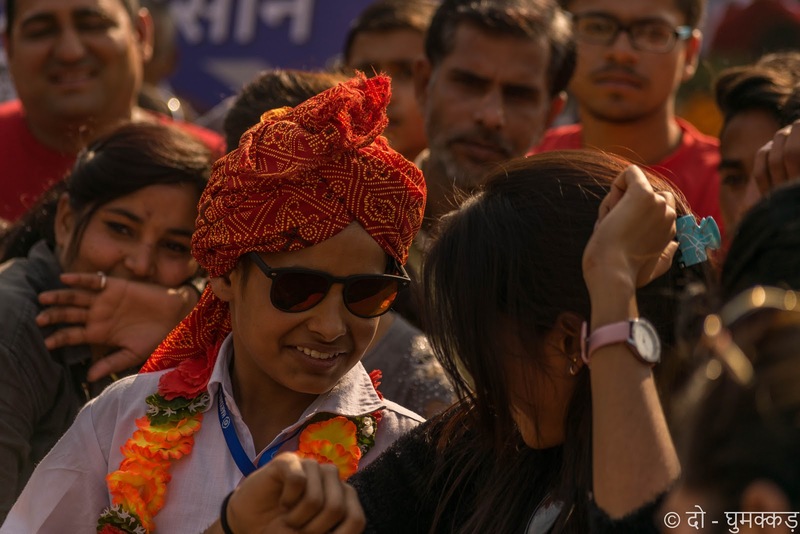 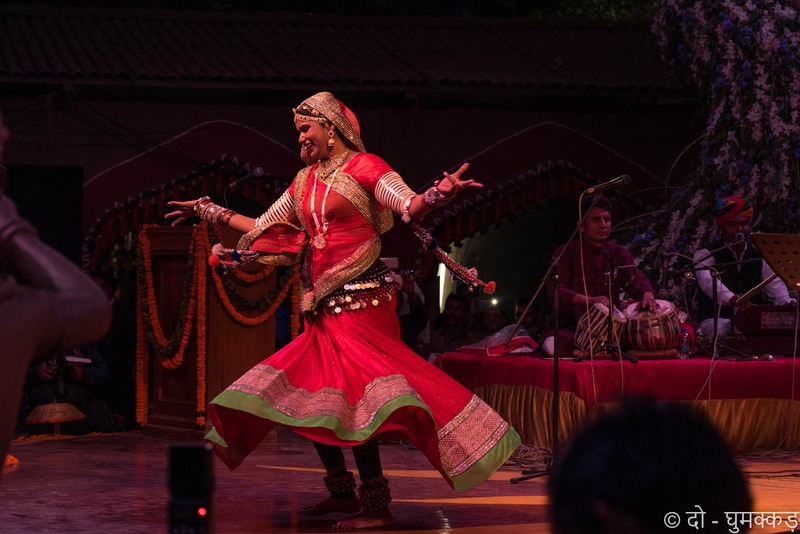 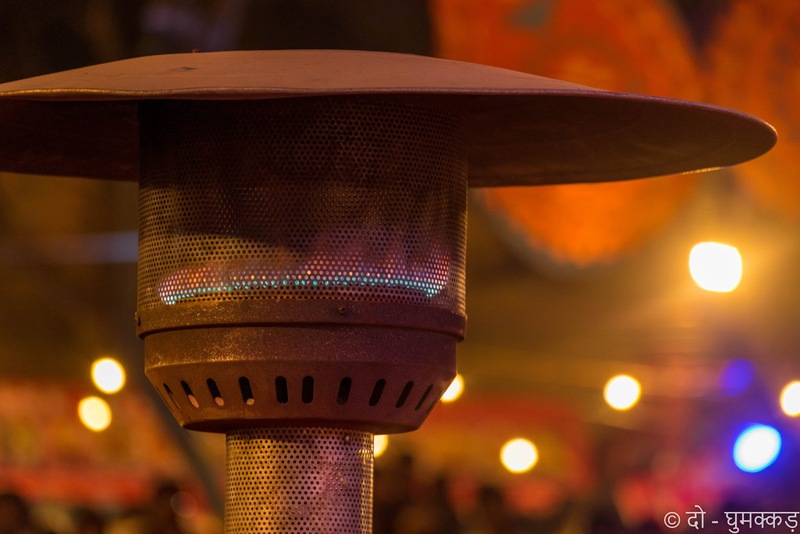 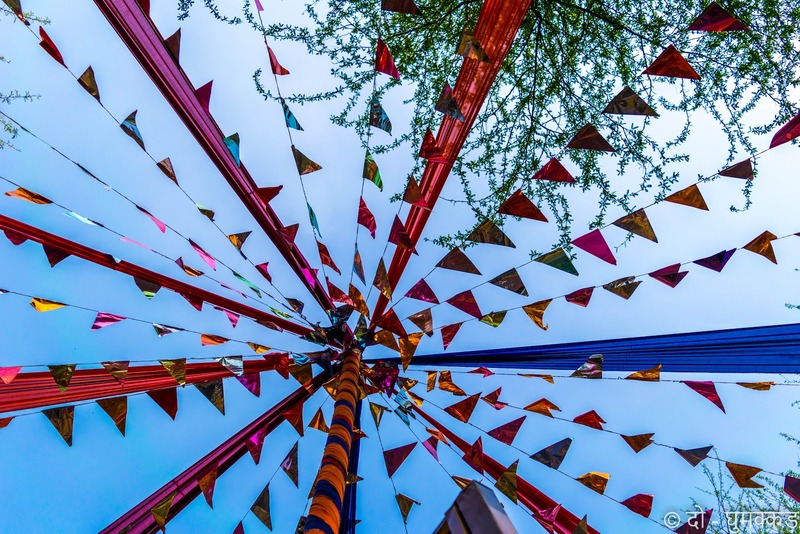 Whether you are an art connoisseur or gormand or simply want to relax in all the colorful environment, this Surajkund Mela is definetily a festival you do not want to miss.